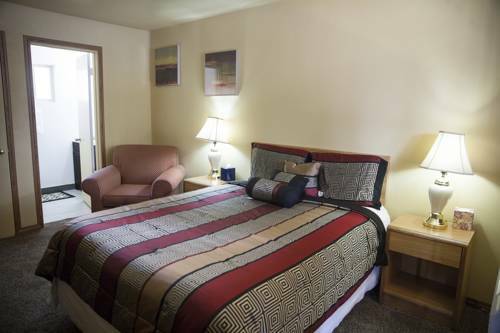 may rent a snow mobile at G K Motorsports; go and check out a number of very beautiful animals at High Desert Museum, a splendid zoo near Bend Inn And Suites. 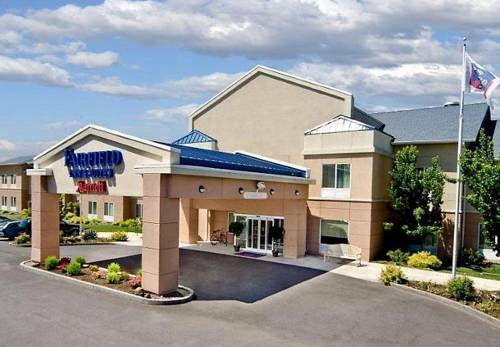 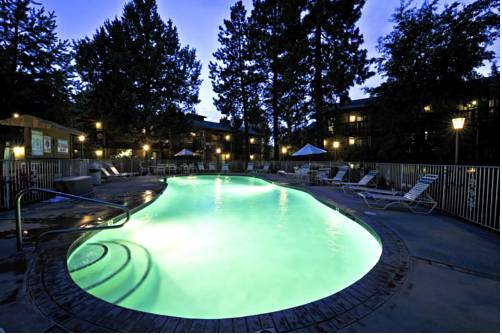 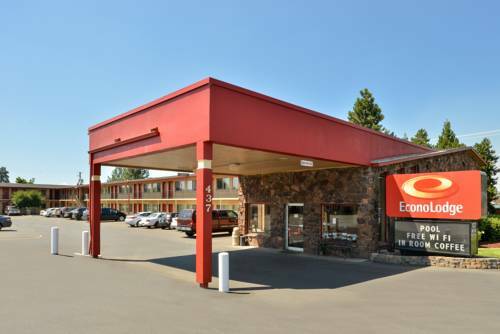 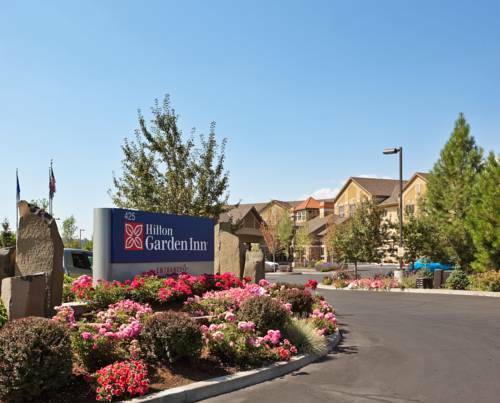 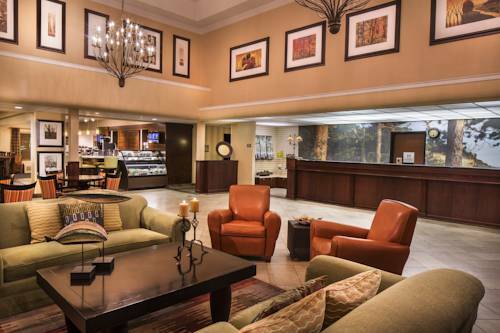 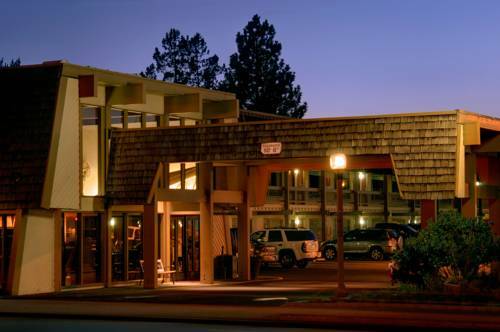 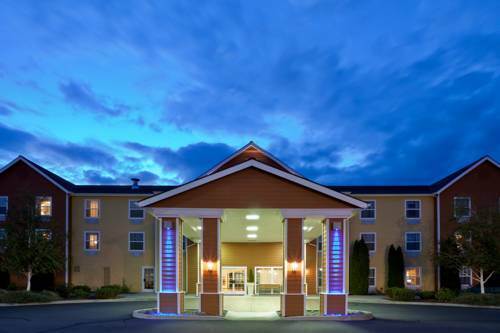 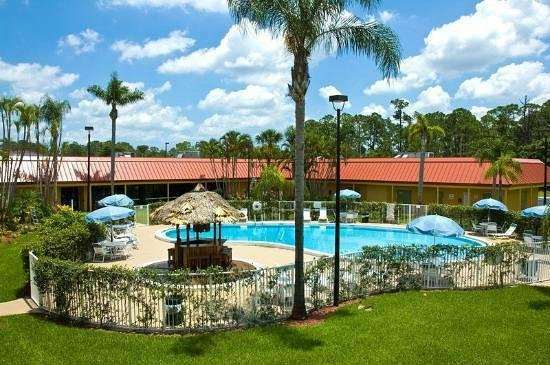 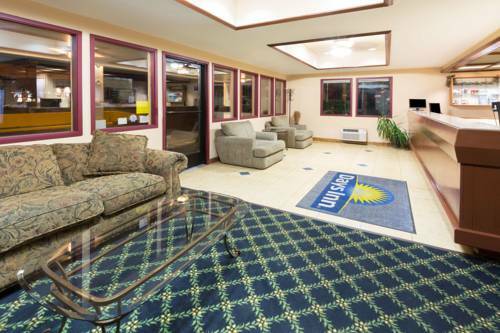 These are some other hotels near Bend Inn And Suites, Bend. 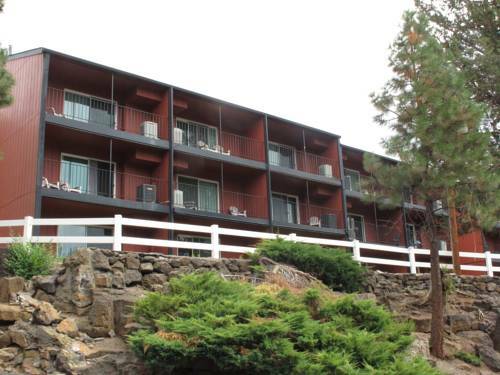 These outdoors activities are available near Bend Inn And Suites.